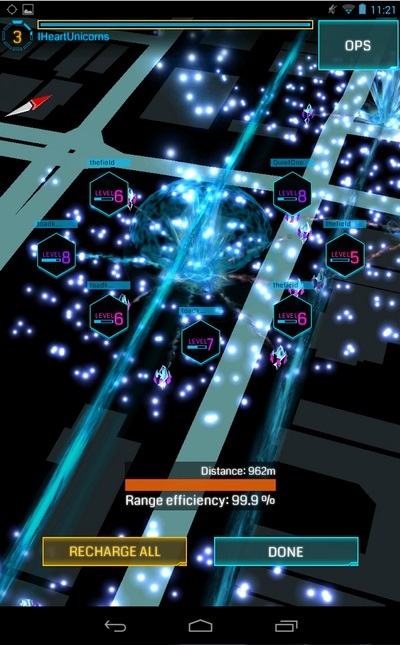 Google launched Ingress, its alternate reality game for Android devices, via an invite-only beta in November 2012 and now — nearly one year later — it’s been announced that the game will open to all Android customers from December 14. That’s according to a Google+ post — spotted by Engadget — which explains that the app is now available for general download from the App Store. The latest challenge — Operation 13MAGNUS — is still to finish, so we don’t yet know what the post-beta game-plan will be. That’s not quite all, however. There are a number of events still to play for existing beta users, who are being offered the chance to snag a Founder Medal badge (aka badge of honor) if they can reach level 5 in the game before the beta tag is shed.